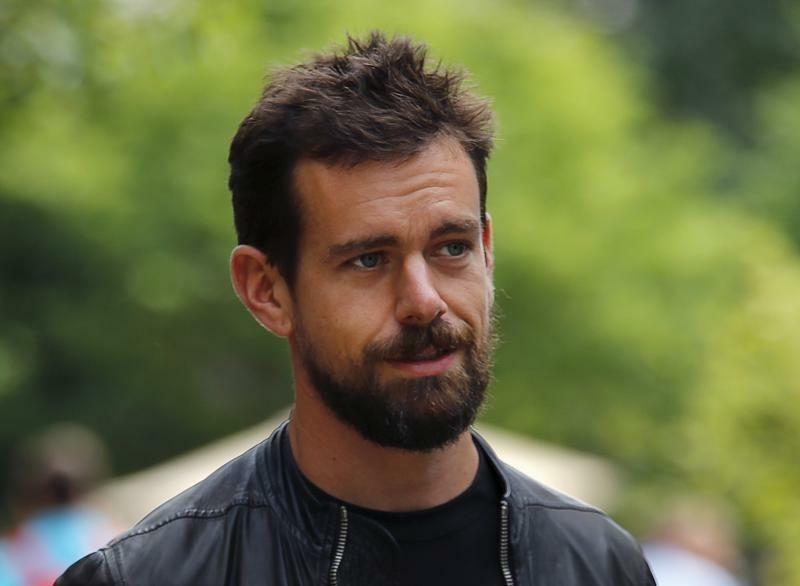 (Reuters) - Twitter Inc (TWTR.N) interim Chief Executive Jack Dorsey joined other insiders in buying more shares in the company in a show of confidence in the stock, which traded at a record-low last week. Dorsey, who stepped in as interim CEO on July 1, has been candid about the problems faced by the microblogging website . User growth in the second quarter increased at the slowest pace since the company went public in 2013. "Investing in @twitter's future," Dorsey tweeted on Monday, after disclosing he had bought 31,627 shares, worth about $875,000 at $27.67 per share. Dorsey now owns about 21.9 million shares, or about 3 percent of Twitter. Twitter's shares closed up 9 percent at $29.50 on Monday. The stock fell to a record low of $27.82 on Aug. 7 - just shy of the IPO price of $26. Separately, director Peter Currie disclosed he had bought and 9,200 shares worth about $249,000 at $27.03. CFO Anthony Noto and another director, Peter Fenton, disclosed share purchases in the company last week. Trading in Twitter's options contracts was busier than usual on Monday, with much of the trading biased towards calls, usually used for bullish bets on the shares. Trading in calls outnumbered puts by a ratio of 2.6-to-1, the highest the ratio has been since June 23, according to Trade Alert data. Calls betting on the shares closing above $30 and $29 by Friday were particularly busy. Overall options volume was at 211,000 contracts, compared with average daily volume of 179,000 contracts. Twitter also clinched a multiyear partnership on Monday with the National Football League to deliver video and other content to NFL fans on a daily basis.